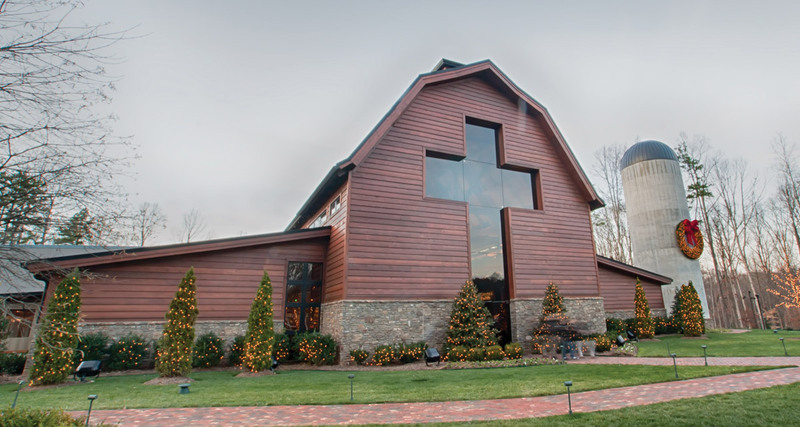 Have you visited The Billy Graham Library yet? It’s only about an hour and a half away from Winston-Salem and is worth visiting, especially in the coming holiday season. Situated on 20 acres, the library contains 40,000 square feet and is filled with activities and exhibits for every age to enjoy and find inspiration from. Since the Library opened in June 2007, over a million people have visited. If you were fortunate to have attended one of the Crusades in years past, you may recall that Billy Graham was not interested in personal recognition, he entered the events without fanfare and would simply walk up to the pulpit ready to present a message of Jesus’ love and offer of salvation to those in attendance. His ministry was and is about the Gospel of Jesus Christ. The Library concept was developed as a continued extension of that Crusade environment. Whether you visit as a group, as a family, or individually, you’ll find inspiration in each activity. One family shared that attending the Christmas Dinner at the Library has become a tradition and brought new memories each year. “It’s a wonderful, traditional meal, all you can eat with live entertainment. The decorations are incredible; we always have a picture in front of the Christmas tree,” Sue shared. Tickets can be ordered online; check the website for more details about the dinner. Other Christmas events planned include a live nativity presentation, horse-drawn carriage rides, story time at Ruth’s Attic Bookstore, and Christmas Carolers, featuring a variety of performances. Visit the website for more details and times. In addition to the special events, the daily options offer much to visitors. Gain insight into the Graham family beginnings. Tour the restoration of the Graham family’s home place. Restored with about 80 percent of the original materials, the home is located approximately three miles from where it was originally built. Then, tour the “Journey of Faith,” filled with memories from the life of Billy Graham. This self-guided tour usually takes about an hour and a half and includes videos, memorabilia, and more. Visitors are encouraged to enjoy the exhibits at their own pace. The Memorial Prayer Garden is special and a place of quiet reflection. A visit to the Graham Brothers Dairy Bar is a hit for young and old. Take a break and enjoy a sandwich, a salad, cookies or some ice cream. 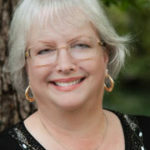 Follow-up with a visit to Ruth’s Attic Bookstore for books written by the Graham family, Christian literature, DVDs, CDs, gift ideas, or collectibles. Special events are planned throughout the year, such as “Home-School Day,” “Bikers with Boxes for Operation Christmas Child,” “Teddy Bear Tea,” or “Ladies Night Out.” There are also events for the military, for preschool moms, and Father’s day and Mother’s day. The Billy Graham Library is located at 4330 Westmont Drive in Charlotte. For information, call 704.401.3200. The Billy Graham Evangelistic Association Headquarters is also on the property, just behind the library. With interstates nearby, both I-77 and I-85, and located near the Charlotte airport, the Library is easily accessible with convenient parking. The Library hours are Monday through Saturday, 9:30 am to 5:00 pm. The Library is closed on Thanksgiving Day, Christmas Eve, Christmas Day, and New Year’s Day. Follow Library events on social media (Facebook, Twitter, Instagram, and YouTube). Visit the website for more details on special events and tips to make your visit enjoyable and easier (billgrahamlibrary.org). Most events are free, but check the website to confirm. Visit soon!